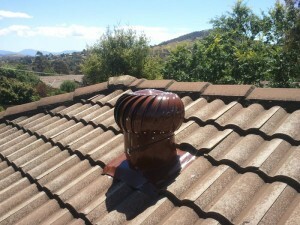 Regular gutter cleaning and roof sweep is very important and is often forgotten. 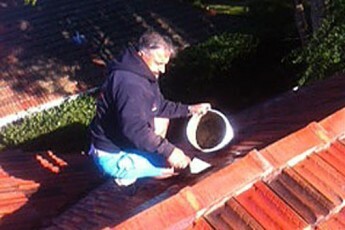 Most commonly the rain from storms in Sydney creates gutters and roof valleys to overflowing with water to run into the roof cavity causing water damage to eaves and ceilings . 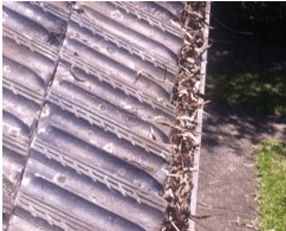 To prevent this we highly recommend a schedule gutter clean of the gutters and roof system this should be done on a regular basis according to the needs of the property we will assess your property and recommend the right time to return to keep this under control. 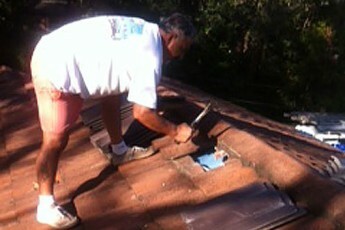 Every gutter clean includes a free roof inspection to identify all your roof maintenance needs to prevent water damage. 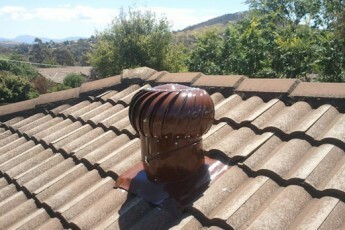 We will provide a quote on the spot on any roof work required . 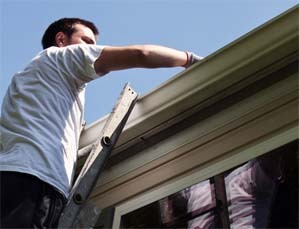 The SES and Rural Fire Service recommend frequent gutter cleaning as a prevention measure to prepare for storms and the bush fire season. 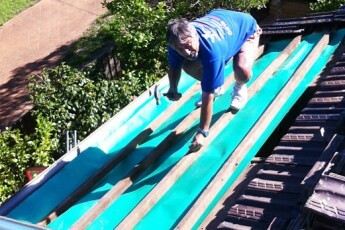 Need any of these done fast? 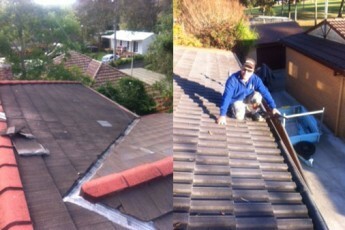 Established in 1986, the Sydney Roof Doctor has been providing quality service to both homes and businesses for 20+ years now, so we know our customers and what they need. 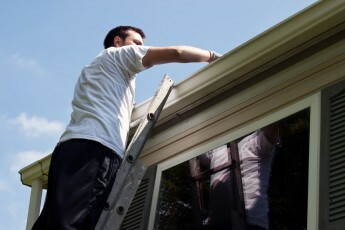 Our team prides itself on providing the best gutter cleaning and roofing service possible and we care for your property as if it was our very own. 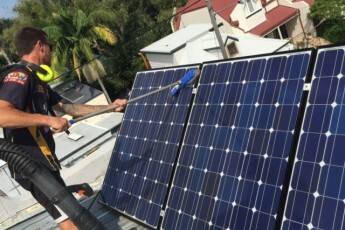 Those who choose the Sydney Roof Doctor for their gutter cleaning and roofing service needs can rest assured that their home or business will be taken care of by a professional that knows his trade and, just as importantly, one that knows the local area. 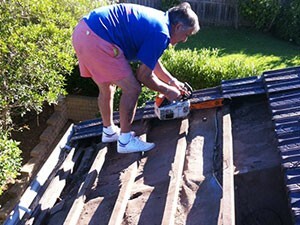 The Sydney Roof Doctor offers many different services. All local technicians are up to date with any OH&S certificates needed, where applicable, and carry all insurances relevant to their field. 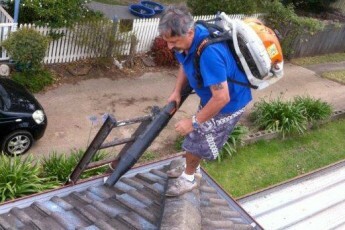 We want our clients to know for a fact that not only is The Sydney Roof Doctor the most cost-efficient and professional service in Sydney and the surrounding areas, but that we take all serious appropriate safety precautions possible such as wearing safety harnesses to ensure not only their own safety , but also your home stay safe during the cleaning and repair process, and that they stay safe after our team has finished. If you don’t have time to be there when we come ? 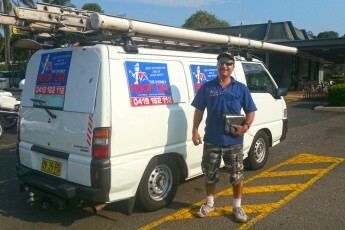 Not to worry if you like we can have the job done while you are at work or enjoying family time. 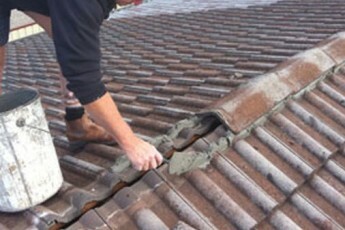 The Sydney Roof Doctor has been recognized as a leader in the field of OH&S standards. In addition, we are accredited by the governing body ‘Trades Monitor’. Our representatives are always ready and willing to assist any individual in setting up an appointment, or simply for providing more information to potential clients about what we can do. 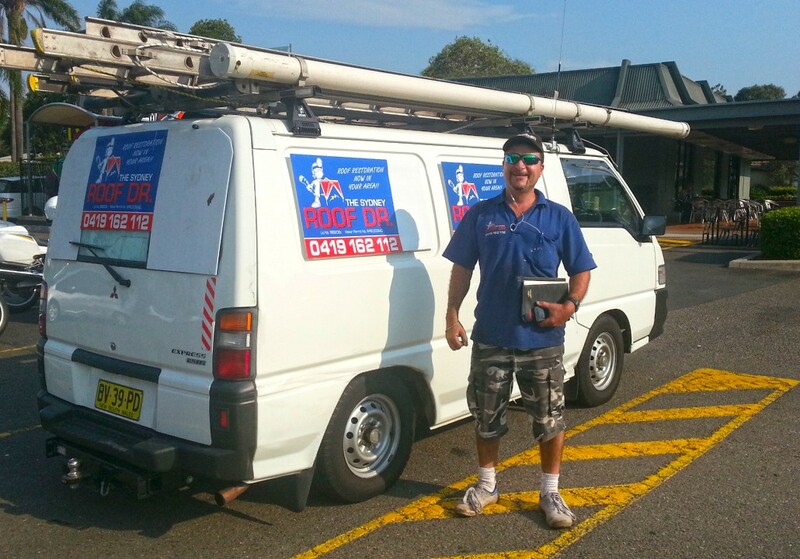 Any individual that is interested in benefiting from The Sydney Roof Doctor’s many services can contact us today for a FREE QUOTE. 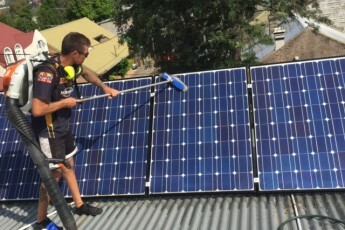 Sydney gutter cleaning is something we highly recommended every 6 months (the SES agree on cleaning gutters in Sydney every 6 months), or sooner if you live in a leafy area. 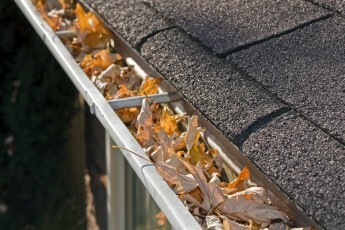 If you wish we can set up free of charge a no obligation reminder call or email, to remind you when your next gutter clean is due. Amazing how quick time fly’s by!